Vauxhall have a fairly straightforward key programming procedure for learning new keys, but it is made difficult by the need for a PIN code. 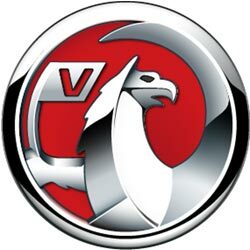 It is necessary to order the PIN code from Vauxhall, which on a bad day can take up to 72 hours - not very convenient if you have lost all your keys and require an urgent replacement! Luckily for you we have developed a system to retrieve the PIN code direct from the vehicle, allowing us to program new keys on the same day. No waiting days for key codes from the dealer. 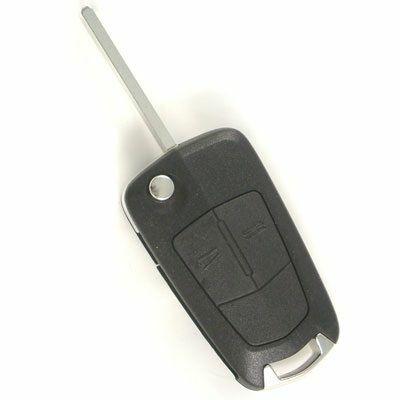 2 button remote key for your Vauxhall. Supplied, cut and programmed at the vehicle. Offered with a 12 month warranty against electronic failure. 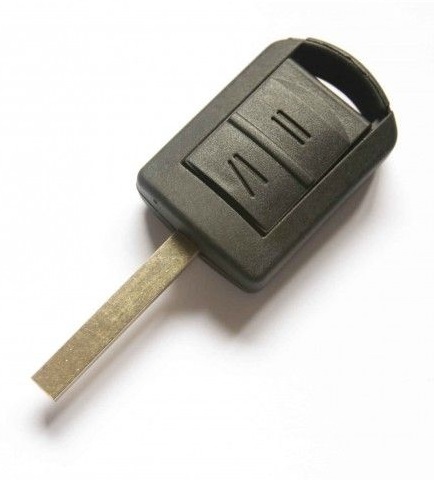 2 or 3 button remote key for your Vauxhall. Supplied, cut and programmed at the vehicle. Offered with a 12 month warranty against electronic failure. 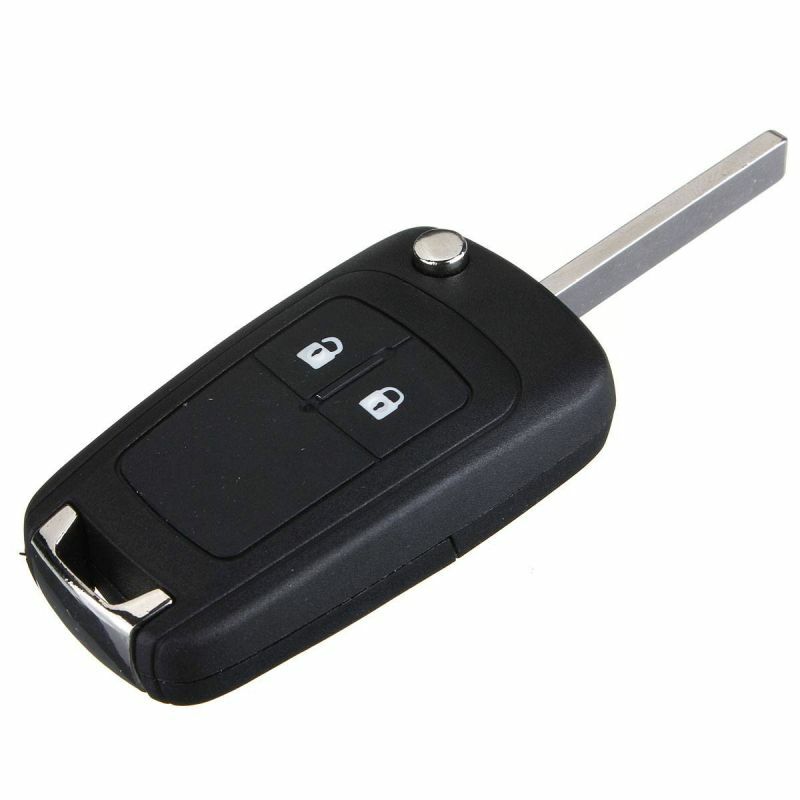 2 button flip remote key for your Vauxhall. Supplied, cut and programmed at the vehicle. Offered with a 12 month warranty against electronic failure. ﻿Prices quoted are inclusive of any taxes, transaction fees and any other related charges.